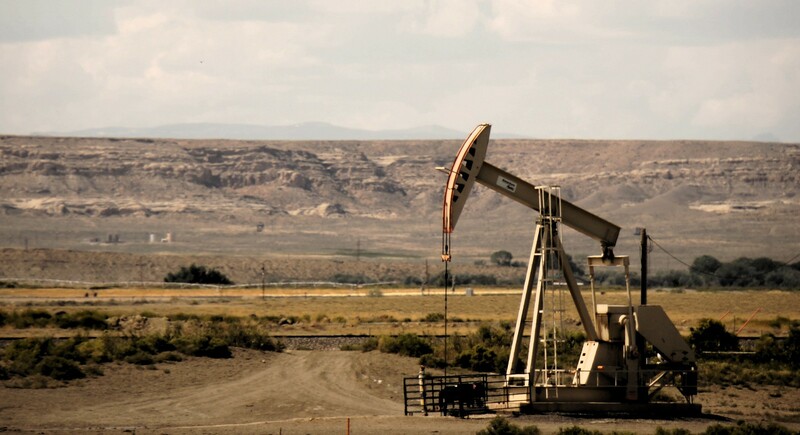 A federal judge has stalled drilling projects on more than 300,000 acres of public land in Wyoming after finding that the BLM did not adequately quantify the climate change impacts of oil and gas leasing. Photo by Mr Hicks46 / Flickr. The agency “did not adequately quantify the climate change impacts of oil and gas leasing”, said Rudolph Contreras, a US district judge in Washington DC, in a ruling late on Tuesday. He added that the agency “must consider the cumulative impact of GHG [greenhouse gas] emissions” generated by past, present, and future BLM leases across the country. “This ruling says that the entire oil and gas drilling program is off the rails, and moving forward illegally,” said Nichols. Under Trump, the pace of leasing public lands for oil and gas development has surged. A recent study found the administration has made more than 13 million onshore acres available for leasing, far more than any similar period under Obama. The vast majority are located in the western states of Colorado, Montana, New Mexico, Nevada, Utah, and Wyoming. The administration also plans to make large portions of the Atlantic available for oil and gas development, and the interior department has been criticized for favoring the energy industry.